Hi, everyone! So this is my first official post. Horaah. This is not what most would consider recent. 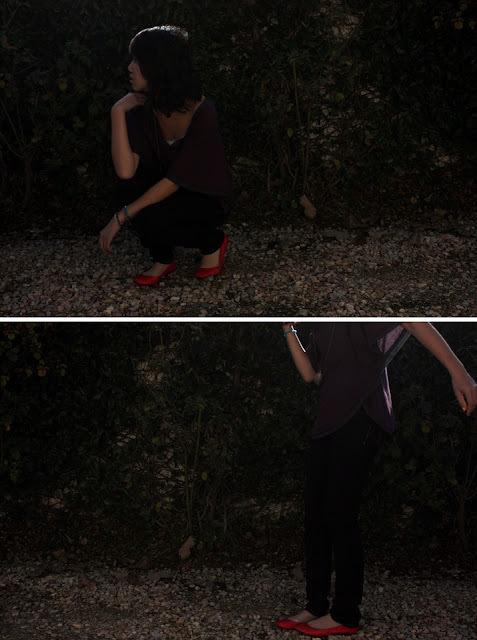 But it is my most updated photo on lookbook... Don't worry I'll start updating a lot more.